Rabbi Sholom Ber Hendel is a Rabbinic Coordinator at OK Kosher Certification. 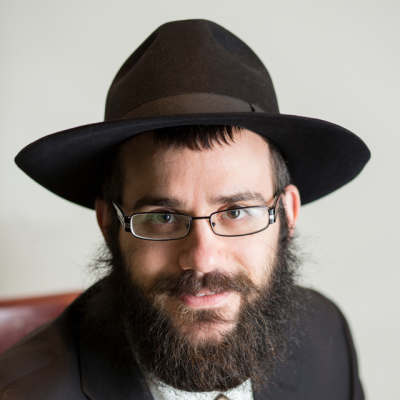 With a great deal of experience in ensuring the highest Kosher standards while providing excellent customer service, Rabbi Hendel oversees the Rabbinical aspects of some of our Key accounts. Rabbi Hendel lives with his wife and children in Morristown, New Jersey.